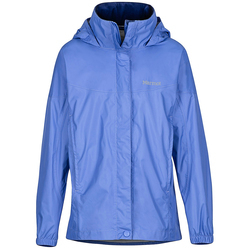 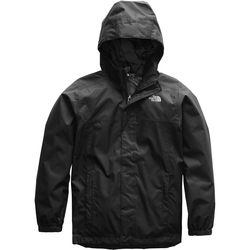 Browse similar Kids Jackets by The North Face, clearance The North Face Kids Jackets, or click here for all Kids Rain Jackets. 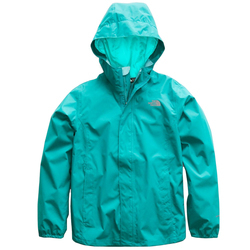 She'll be able to handle whatever storm comes her way with this cozy waterproof jacket from The North Face. 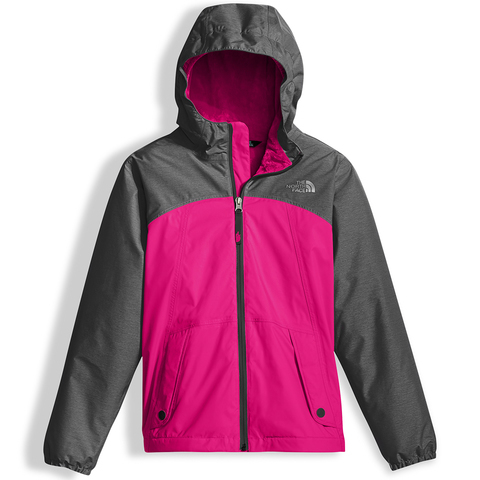 Featuring a waterproof DryVent™ 2-layer construction with fully taped seams, reflective logos on the front and back, and cozy fleece insulation through out, the Girl's Warm Storm Jacket is the perfect blend of warmth and style for all of her winter adventures.